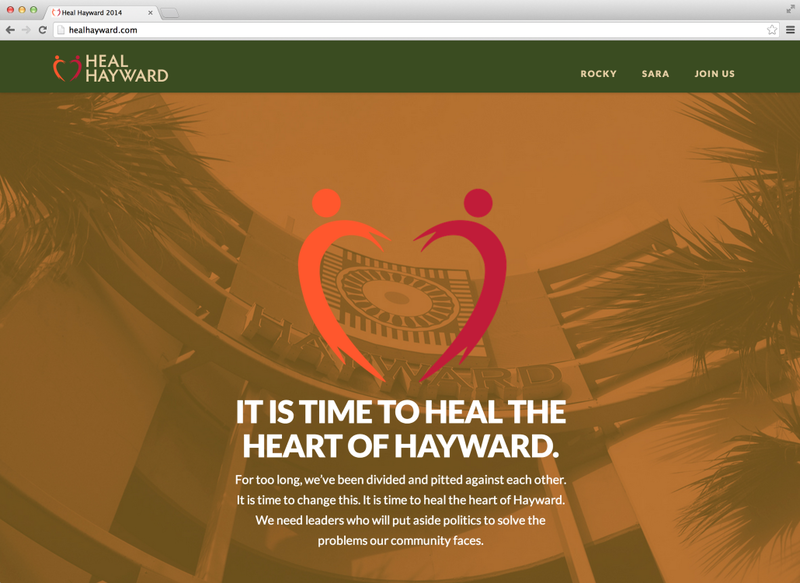 It is time to heal the heart of Hayward. 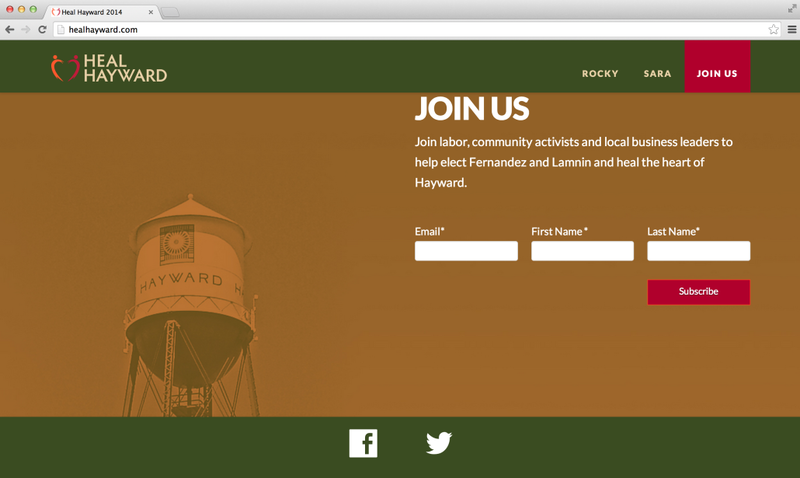 Rocky Fernandez and Sara Lamnin have deep roots in Hayward. 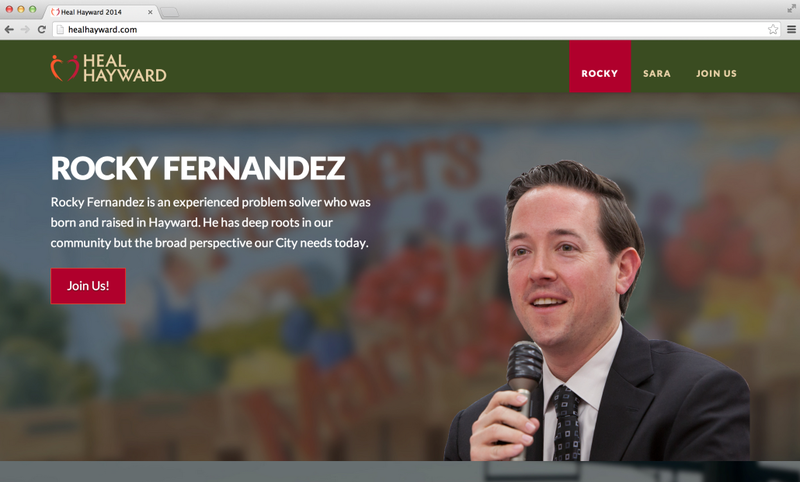 This June 2014, they are running for City Council. 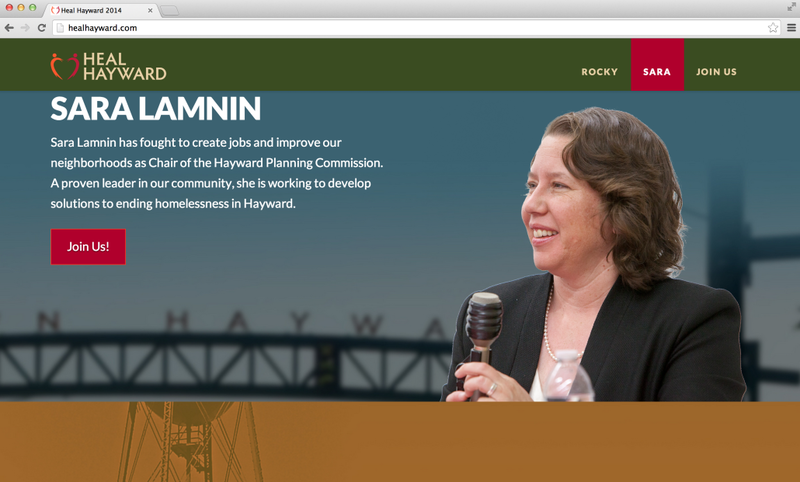 The Committee to Heal the Heart of Hayward PAC recently engaged Thomas Made to design a dynamic website.